Why would someone come to work for you? 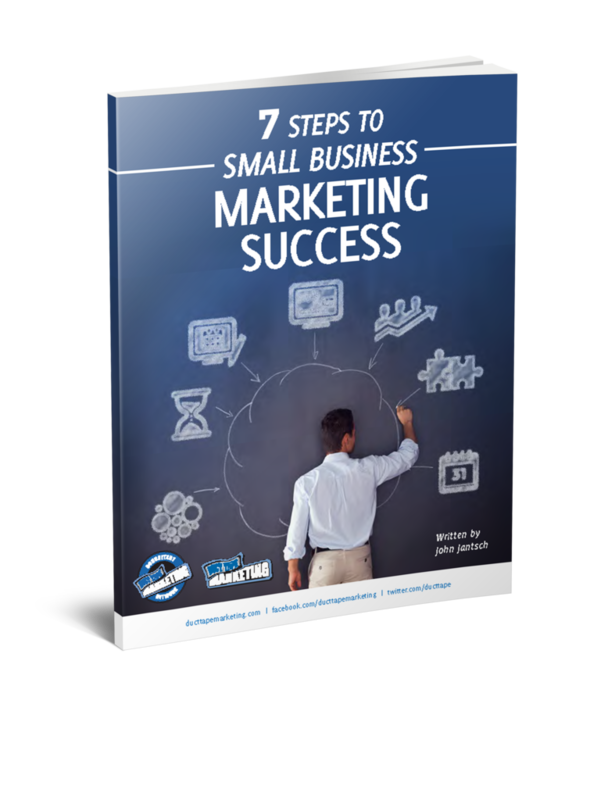 Most small business marketers think in terms of marketing as a way to get a keep customers. While that is indeed correct, effective marketing is also a great way to attract and keep great talent to your business. No matter how hot your products and services are your growth will be tied very directly to the your ability to get people who are passionate about your company and its story working side by side with you. Let’s face it, the best and brightest aren’t as a attracted to companies they have never heard of, that don’t have buzz and that don’t seem to have a clear mission or passion for serving a narrowly defined target customer. If you don’t have a strong brand, clear marketing message and active voice in your market you will be left to try to convince people to come to work for you based on price – or in this case salary. Price competition is no fun for customers or employees. Practicing effective marketing tactics is just as essential for attracting employees as it is for attracting customers. So, does any of that sound like effective marketing tactics to you?